It takes a team of talented individuals working in unison to brainstorm, build and deliver what will become the world's most powerful space telescope. 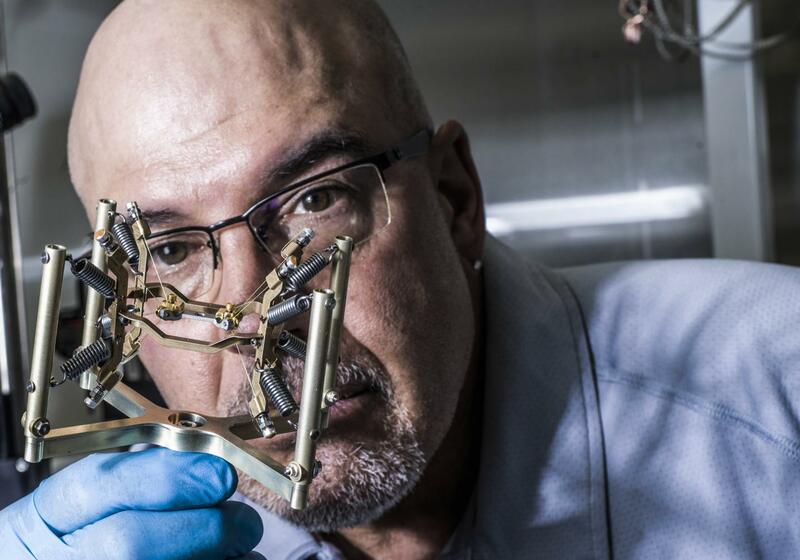 Marcelino Sansebastian is a Senior Instrument Technician at NASA's Goddard Space Flight Center in Greenbelt, Maryland who has been deeply involved with NASA's James Webb Space Telescope since the project began. Known for his passion, skillset and unique nickname 'Gloo', Sansebastian has had his hand in helping design and invent a long list of mission-critical components that have flown to space over the last 30 years.